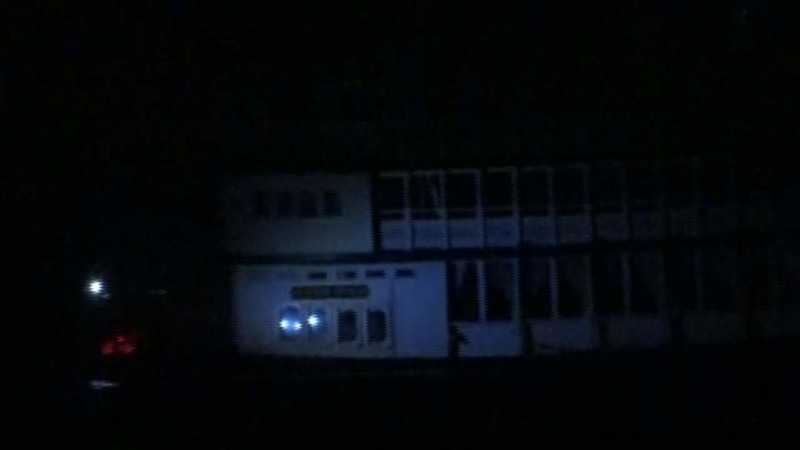 CONROE, TX (KTRK) -- More than a hundred people had to be rescued from a riverboat in Montgomery County after it became stuck. It happened last night around 11:00pm on Lake Conroe at Bird Island, near the Seven Coves Marina. Five other boats were brought in to try to pull the Southern Empress riverboat away. After several failed attempts, passengers and crew were safely off-loaded and brought to shore. Some passengers say they only noticed the lights became dimmer when the boat hit land.